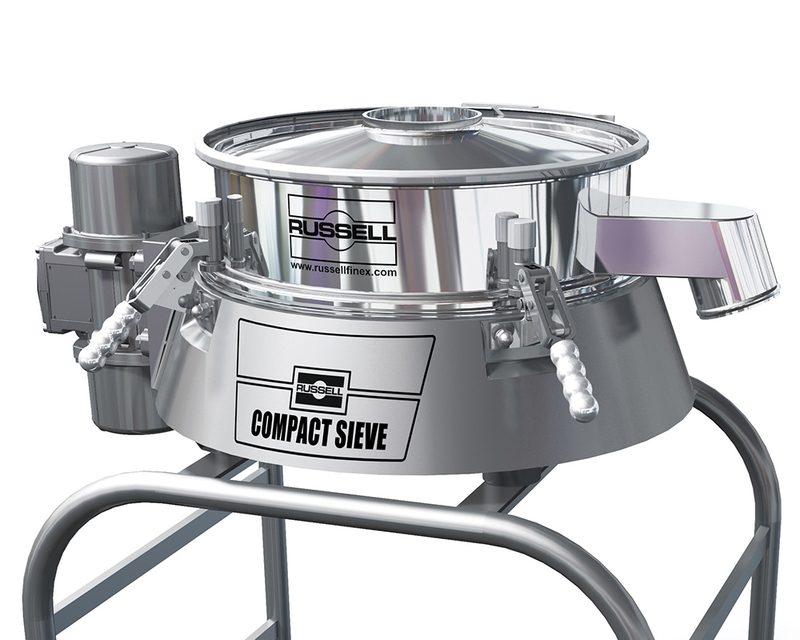 The Russell Liquid Solid Separator™ is ideal for removing solids from high volumes of liquid slurry and are commonly used to reduce product wastage and the cost of disposing effluent streams. 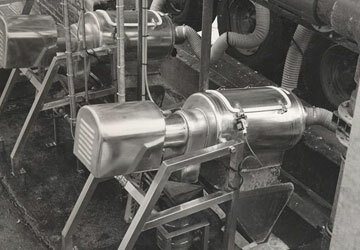 At Russell Finex we have a vast knowledge on a wide range of applications and therefore we can ensure you choose the separation equipment that meets your processing needs. 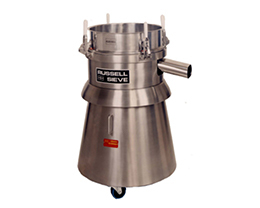 The Liquid Solid Separator™ from Russell Finex is an advanced version of traditional liquid solid separators. This multi-purpose machine has the ability to deal with soft and fibrous oversized solids and is adaptable to virtually any process. 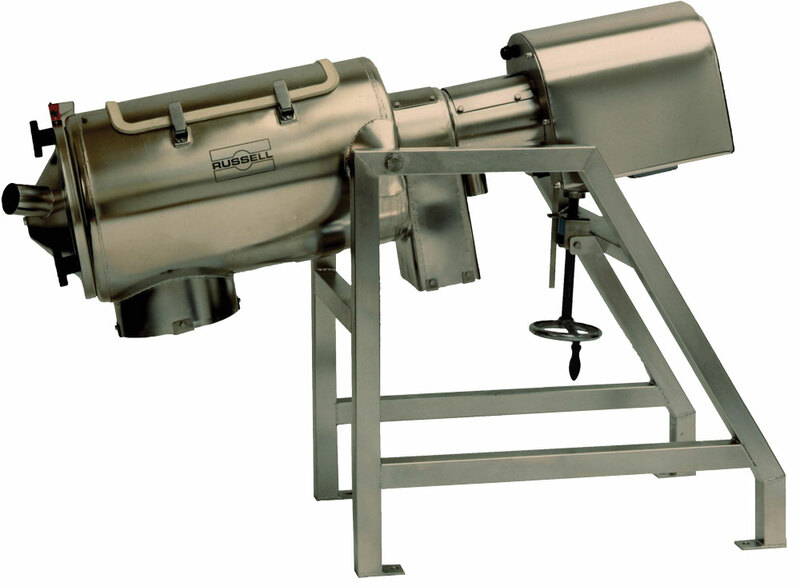 The Russell Liquid Solid Separator is ideal for removing solids from high volumes of liquid slurry and are commonly used to reduce product wastage and the cost of disposing effluent streams. If you cannot find the separation equipment that best meets your needs, please Contact Us with your unique requirements, and we will get back to you in how we can help. 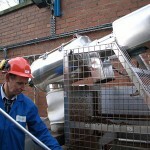 "With reduced waste disposal costs and greater production uptime, the Liquid Solid Separator is playing an integral role in helping Finlay’s remain the UK’s leading manufacturers of decaffeinated and specialty teas."